Set just 250 metres from Cannes' Old Port, this self-catering apartment is 7 minutes' walk from La Croisette and the beach. It is air-conditioned and opens up to a private balcony with views of the city. 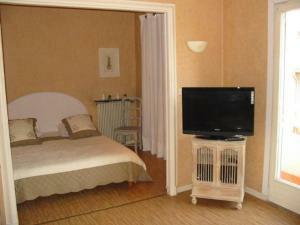 A flat-screen TV and a sofa are offered in the apartment’s living area, and there is 1 separate bedroom with a wardrobe. 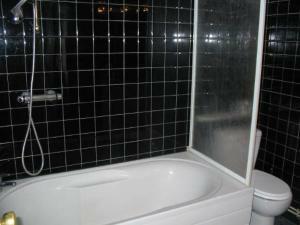 A private bathroom with a bathtub is also provided. 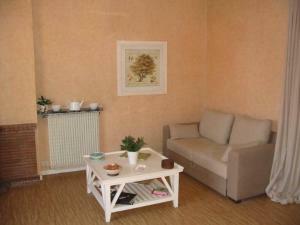 The kitchenette at Cannes 2026 is equipped with a stove and a refrigerator and meals can be enjoyed in the dining area. 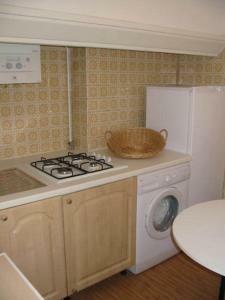 A washing machine is at guests’ disposal. 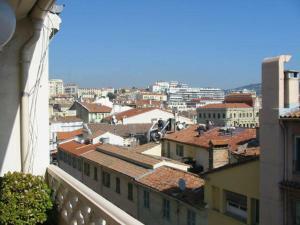 Cannes Train Station is a 10-minute walk away and the Palais des Festivals is 650 metres away. 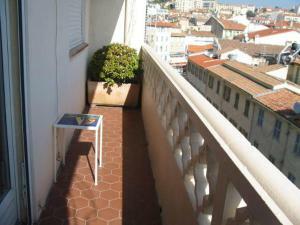 The apartment is 25 km from Nice Côte d’Azur Airport and 26 km from central Nice.